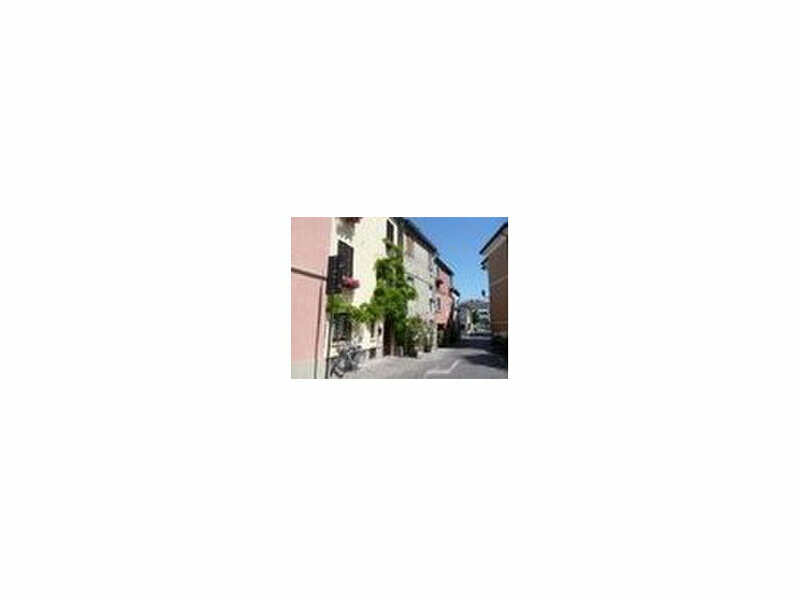 Tiberius School is located in the historical center of Rimini, Emilia Romagna in the north of Italy on the Adriatic sea. Everyone knows the most famous holiday resort in Europe. 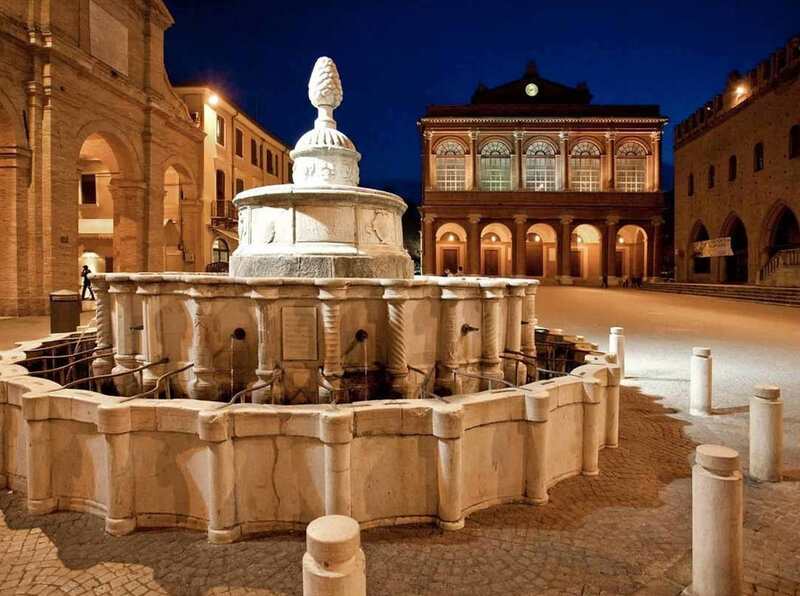 But Rimini, indeed the ancient Ariminum, is also a city of art with over 22 centuries of history. 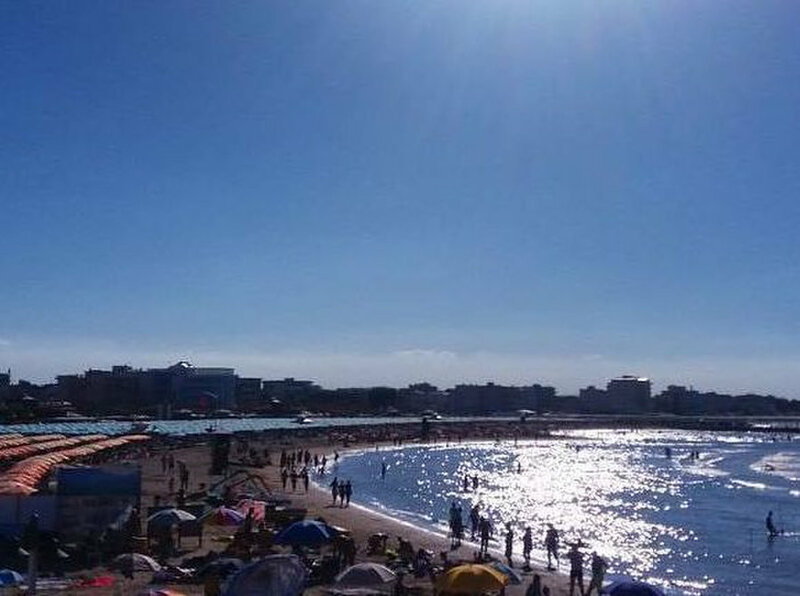 Rimini is a Roman city and certainly not any. But one of the most important of ancient Rome. The official date of the foundation is 268 BC and throughout the city the presence of monuments and ancient Roman excavations, are the real witness. The Institute welcome students from all over the world open all year round. 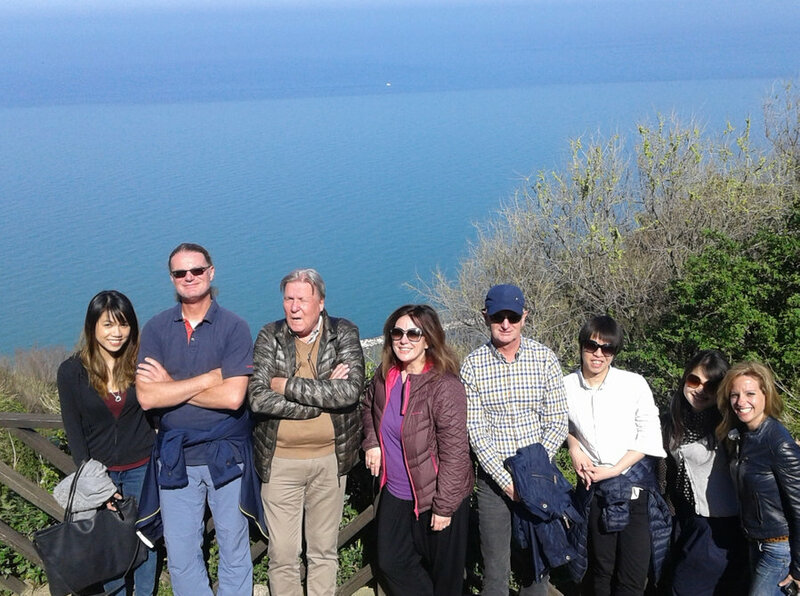 Our Clients range from simple high school students to university, teachers of Italian language abroad or just lovers of the Italian language. We collaborate since 1994 with Universities, Agencies, Consulates and Embassies, the Italian Cultural Institutes and Dante Alighieri . Classes are held every day from Monday to Friday and the various types of courses provide the frequency of 4 or more hours per day. The levels are those set by the Common European Framework of Reference for Languages, with 6 different levels of learning. Our program offers a wide variety of courses ranging from simple standard courses (CS) to courses combined with specific subjects (CC). Courses combined with extra scholastic activities and special courses .Very special prices for Long Term Course for students who want to attend our classes for more than two months. Tiberius school is a small school where students can find a community where anyone knows each other and share together the Italian experience. Otherwise the school promises a high quality education with the classes structured to accelerate learning with optimal time in the classroom. Very successfully collect our "theme weeks" for groups (minimum 10 participants). 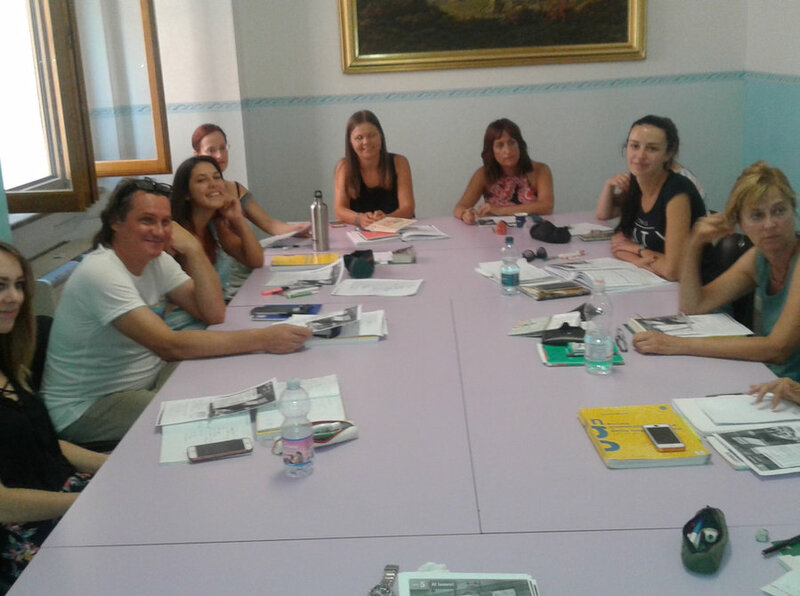 Italian language lessons in the morning and knowledge of the culture and of the area in the afternoon. 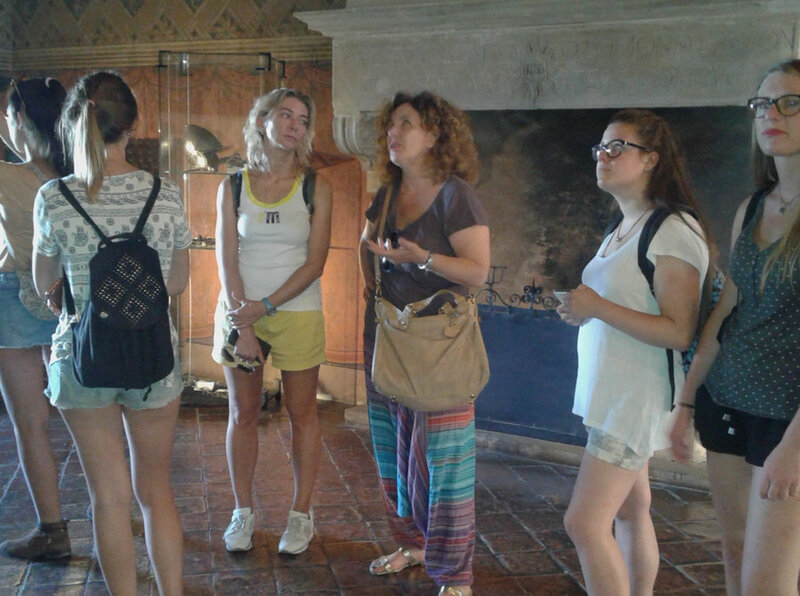 The topics vary from: week food and wine, historical tour of the hinterland and its castles, the route of Dante Alighieri etc ..
We also welcome school groups with their teachers for the “linguistic-week”. 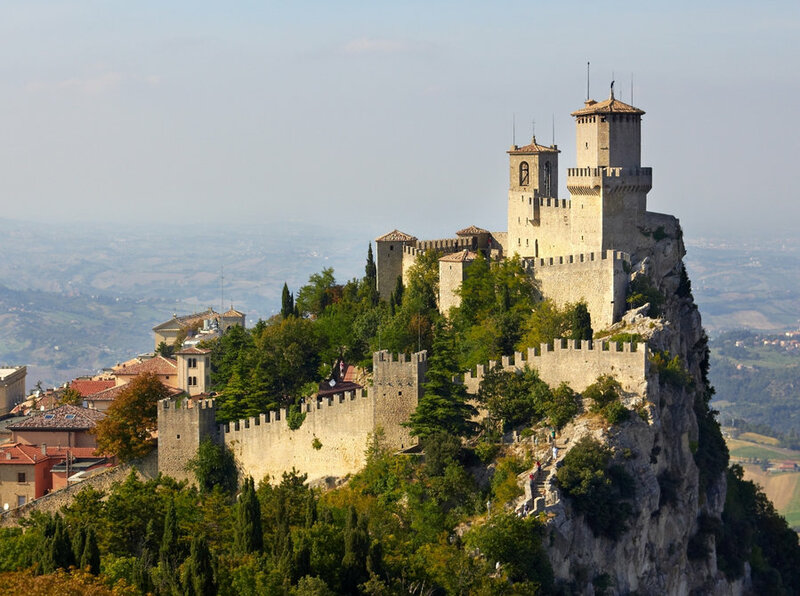 Rimini and hits lands are a great destination for a study-holiday. Down Town art, culture and history, archaeological site, splendid tokens of an important past. 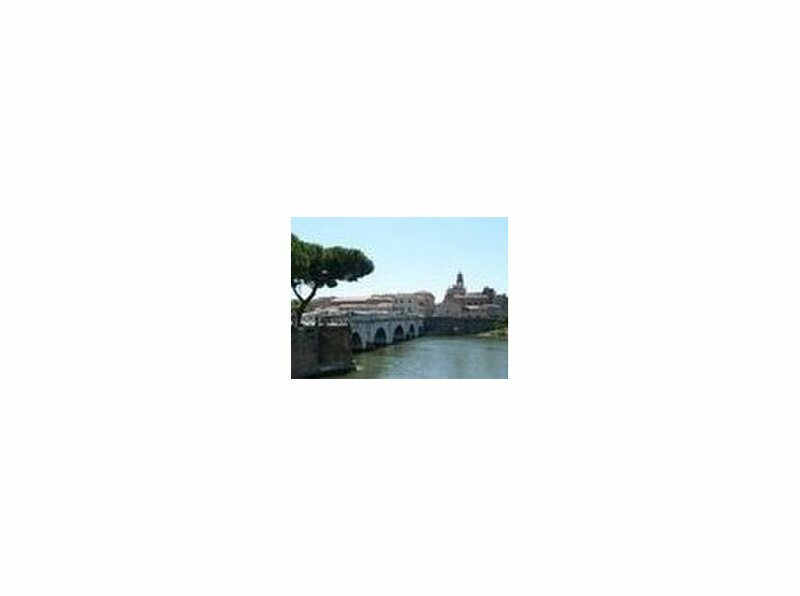 Itineraries on the Roman route, the surrounding territory and its Medieval Castles. Tiberius staff will make sure the students don’t miss all these things and make them find out the places dear to those who live in this area. The real Italian life style in Romagna.